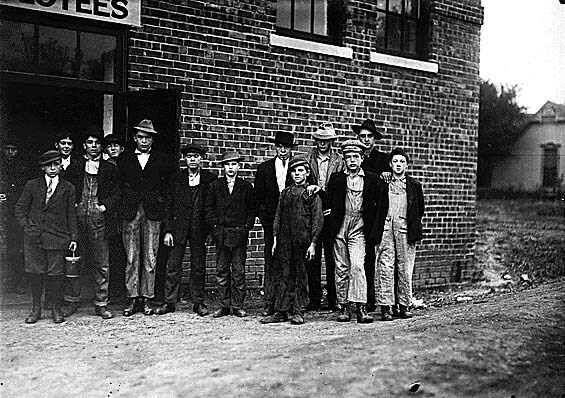 Description: Original description: Group of men and boys at Friedman Shelby Shoe Co. The youngest, apparently 11 or 12 years old is Felber McLaughlin. One boy who said he was 14 last month and had been working there a year, was assisting at a mailing machine which seemed to be dangerous to fingers and hands at least. Kirksville, Mo., 10/31/1910. Photographed by Lewis Hine. 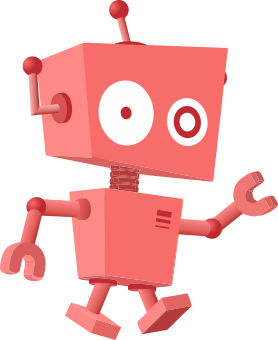 This page was last modified on 31 March 2017, at 02:38.